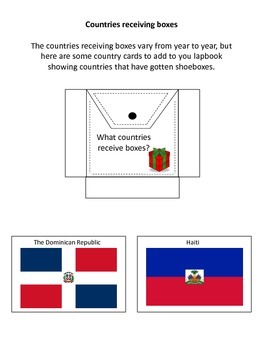 Each year during the month of November, our family prepares to put together a shoebox gift for Operation Christmas Child. 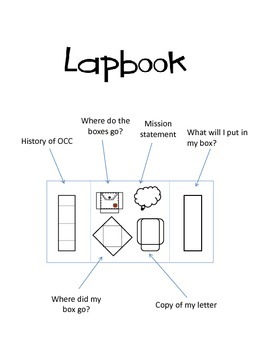 I thought it would be fun to learn a little bit about the history of OCC and collect some information in a lapbook as we put our shoeboxes together this year. What will I put in my box? Please note: I am not affiliated with Operation Christmas Child. 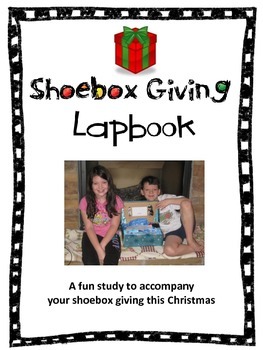 I just created this lapbook to go along with your shoebox giving.